Ag Innovation Showcase welcomed a capacity crowd earlier this month bringing together innovators, investors, producers and entrepreneurs in the agtech space for three days of presentations, panel discussions, networking and dealmaking. Six out of the 20 companies chosen to present their early stage technologies were led by women, an inspiring trend that continues to grow. Christina Davis, founder and chief science advisor of XTB Laboratories Inc. was chosen as the winner of the Ideas, Energized™ Prize, new to the Showcase this year, which included a $10,000 award. The two runner-up companies, Kiverdi and NeoGram, were also women-led. Lisa Dyson, CEO, board of directors of Kiverdi garnered keen interest during her presentation on alternative systems for food and feedstocks. Kiverdi is commercializing a technology that uses a special class of microbes to recycle carbon dioxide and other gases into protein, high-value oils and bio-based products. These can be used in a variety of consumer and industrial applications to bridge the gap between sustainability and profitability, enabling a future of abundance. 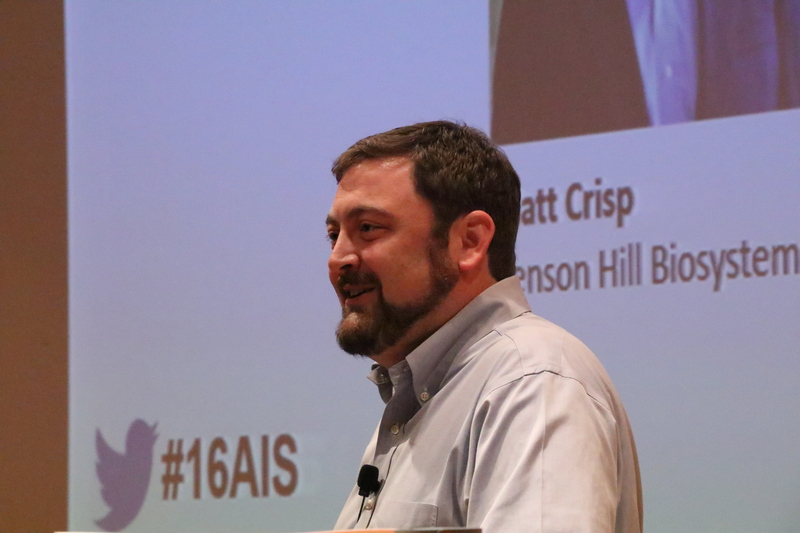 Matt Crisp, president and CEO of Benson Hill Biosystems provided insight from an innovators perspective during a special spotlight session. “The majority of value that’s created is not about the core innovation; it’s about what’s done upstream and how the company and idea interacts with the customer,” said Crisp. He challenged the audience to “think boldly” and “take advantage of the sea of resources available at the Showcase” to come up with one significant innovative idea before the event concluded. Plant September 11 – 13, 2017 on your calendar for the ninth annual Showcase in St. Louis. Read here to learn more about this year’s event. 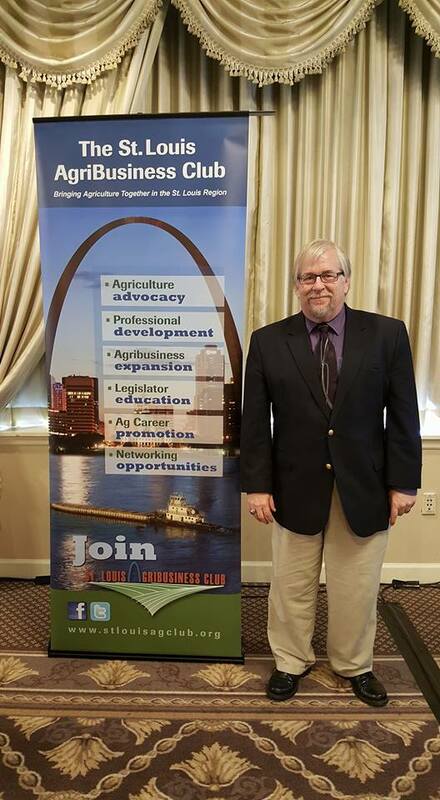 Richard Norris, director of the Center for Plant and Life Sciences (CPLS) at St. Louis Community College (STLCC), one of the four original tenants at BRDG Park, has been named President of the St. Louis Agribusiness Club. Norris has been a key player in the effort to grow the region’s plant and life sciences ecosystem through his leadership of the CPLS, working to support the Florissant Valley Biotechnology and Life Science Lab Assistant programs which provide the workforce necessary for companies and academic institutions to achieve success. Under his direction over the past 17 years, the talented team at STLCC has expanded the program and created a national model for training skilled hands at the bench. In addition to this appointment, Norris has been asked to join the executive board of the Missouri Biotechnology Association (MOBIO) and take on the duties as secretary. Congratulations, Richard, and thank you for your many years of dedicated service! Read the full story here. 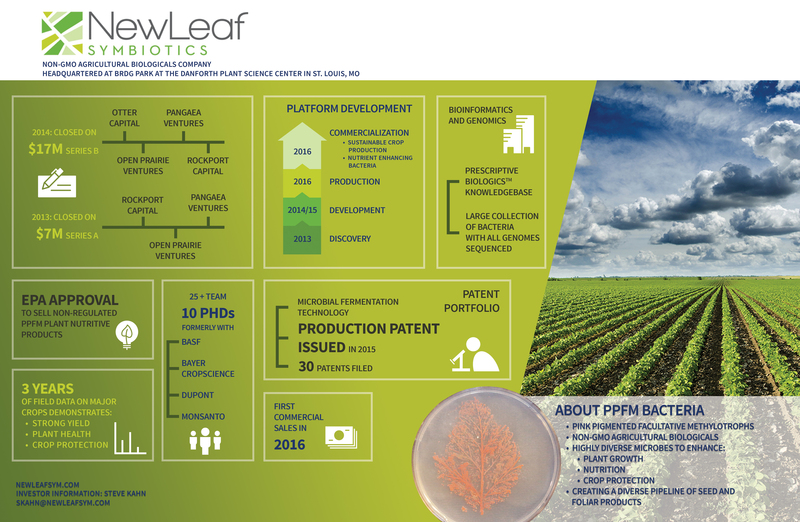 Over the last year, NewLeaf Symbiotics, a non-GMO agricultural biologicals company located at BRDG Park has experienced tremendous growth and success. 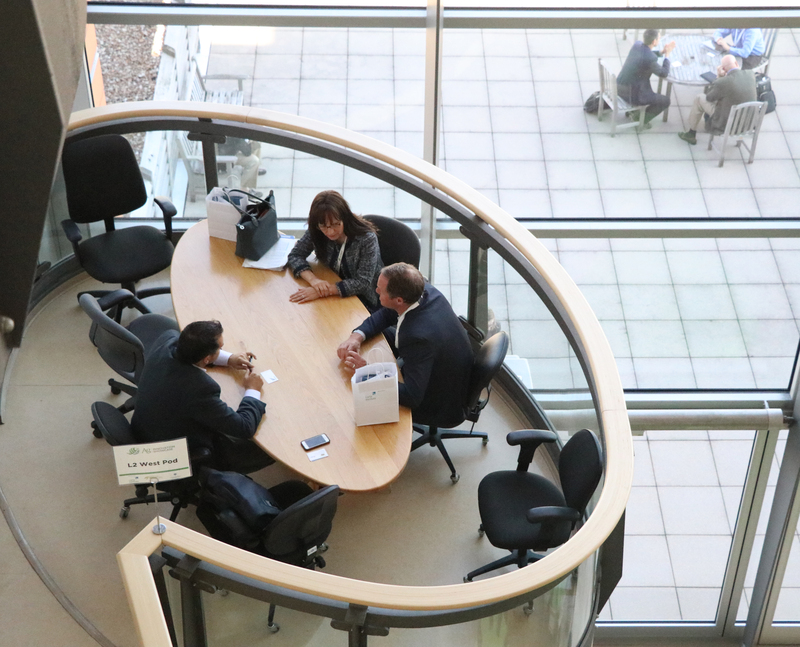 Most recently, the company secured a key patent in Europe and Japan for its foundational production process. 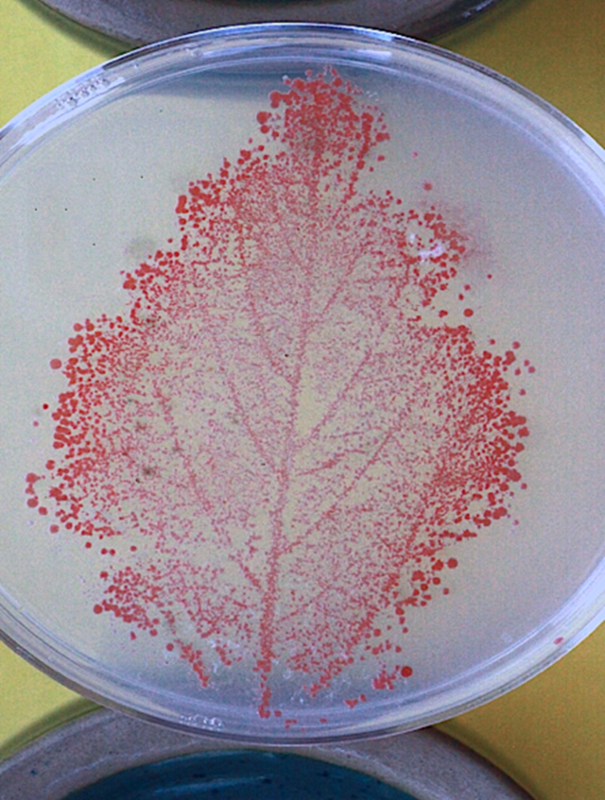 Both markets are eager for sustainable agriculture solutions giving NewLeaf the opportunity to expand their naturally-occurring Pink-Pigmented Facultative Methylotrophs (PPFM) technology into new markets. Learn more about the patent here. To read the BRDG Park newsletter in its entirety, click here.